Why I love Movies ? But while Kid A is a difficult record, it is also an extremely rewarding one. 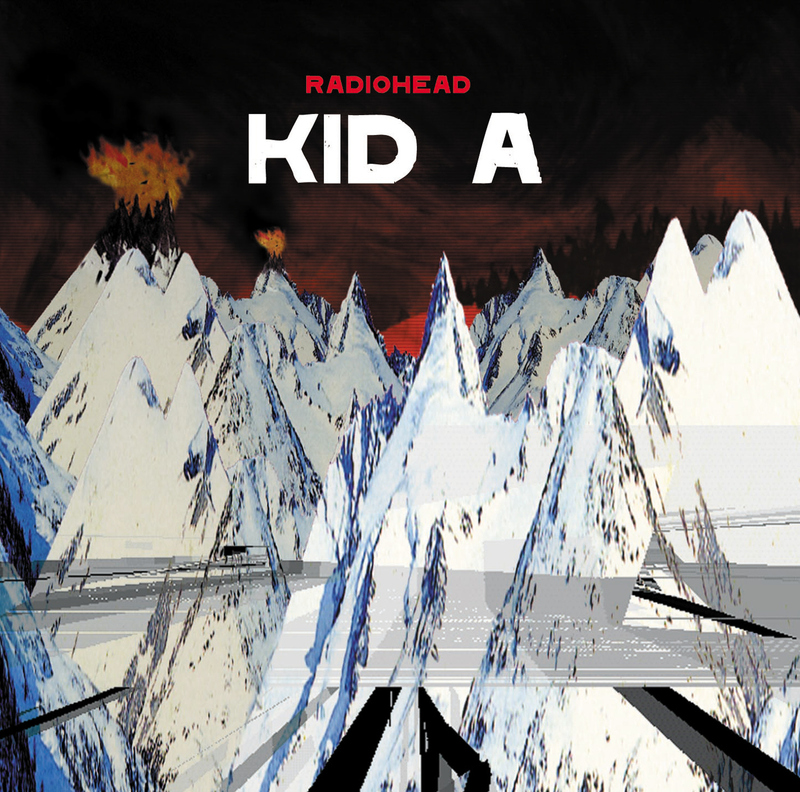 In fact, it is a reason why Kid A is still remembered as the best album of the year 2000 and a deserving winner of a Grammy award for the Best Alternative Album. One could say, no other album released in 2000 even came close to matching the daring and complex artistic vision that Radiohead brought to life with Kid A. 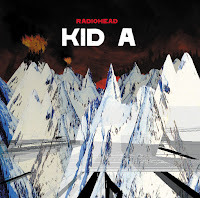 While evidently a giant leap away from Radiohead’s early guitar-based brand of rock and roll, Kid A was as big a leap from 1997's OK Computer as OK Computer was from 1995's The Bends. At the time, OK Computer sounded like an exciting and entirely new direction for modern music. Instead, we now realize that Radiohead was just taking a small step forward with that release. On Kid A's hypnotic opener, “Everything in its Right Place,” lead singer Thom Yorke repeats the song’s title as a mantra. This song could be about our search for order in a society that is beginning to lack any semblance of order – a time when nothing was/is really in its right place. Even as Yorke sings, his own vocals are repeated back to him backwards and distorted – out of place. Later, the heavy bass line of “The National Anthem” propels Yorke to new heights of angst and tension. The last three minutes of this track is a wonderfully chaotic piece of experimental jazz – horns wail, screech and collide to create a sheer wall of noise. Kid A then returns to earth with “How To Disappear Completely,” a song that features acoustic strumming coupled with a simple, wailing two-note echo. Heartbreaking in its beauty and simplicity, this track ranks right up there with Radiohead’s best work yet. Yorke’s high-pitched vocals perfectly complement the other instruments as the song enters an achingly moving rhythm. Fifty years from now, young bands will still be inspired by the music Radiohead has created on albums such as The Bends, OK Computer and Kid A. With these three albums, Radiohead established themselves as one of the most important and most creative bands of the 90s/2000 era. So even if Kid A didn't please all critics, you can be rest assured that people will still be listening in the future to Kid A long after most of those other bands have long gone. As a matter of fact, it still ranked 67 on its Rolling Stone list of the 500 greatest albums of all time.